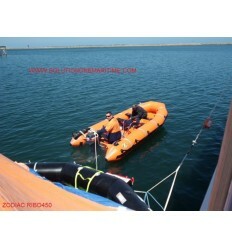 Zodiac Military Professional Inflatables There are 23 products. 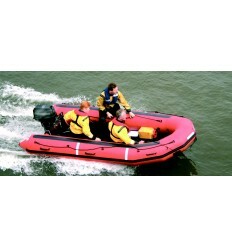 Zodiac Military Professional ZODIAC Z80141 FREE SHIPPING TO LOWER 48 STATES ON THIS ITEM Built To Take It – Plus Your Crew And Gear – Most Anywhere. 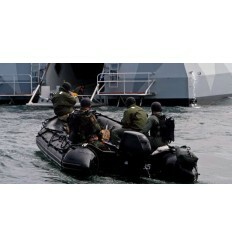 Zodiac's HD Series of inflatable boats is designed for LAW ENFORCEMENT, MILITARY or PROFESSIONAL use. 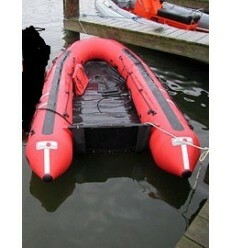 They are built strong enough to take larger engines, with the largest model able to take up to 50hp. 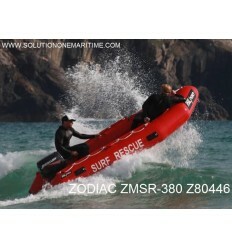 Zodiac Military Professional ZODIAC Z80142 FREE SHIPPING TO LOWER 48 STATES ON THIS ITEM Built To Take It – Plus Your Crew And Gear – Most Anywhere. 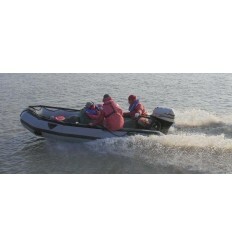 Zodiac's HD Series of inflatable boats is designed for LAW ENFORCEMENT, MILITARY or PROFESSIONAL use. 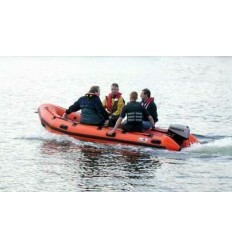 They are built strong enough to take larger engines, with the largest model able to take up to 50hp. Zodiac Military Professional FREE SHIPPING TO LOWER 48 STATES ON THIS ITEM Built To Take It – Plus Your Crew And Gear – Most Anywhere. 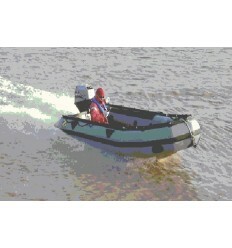 Zodiac's FC Series of inflatable boats is designed for LAW ENFORCEMENT, MILITARY or PROFESSIONAL use. 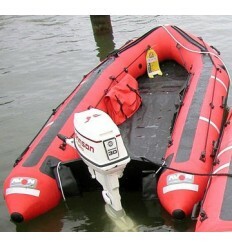 They are built strong enough to take larger engines, with the largest model able to take up to 80hp.